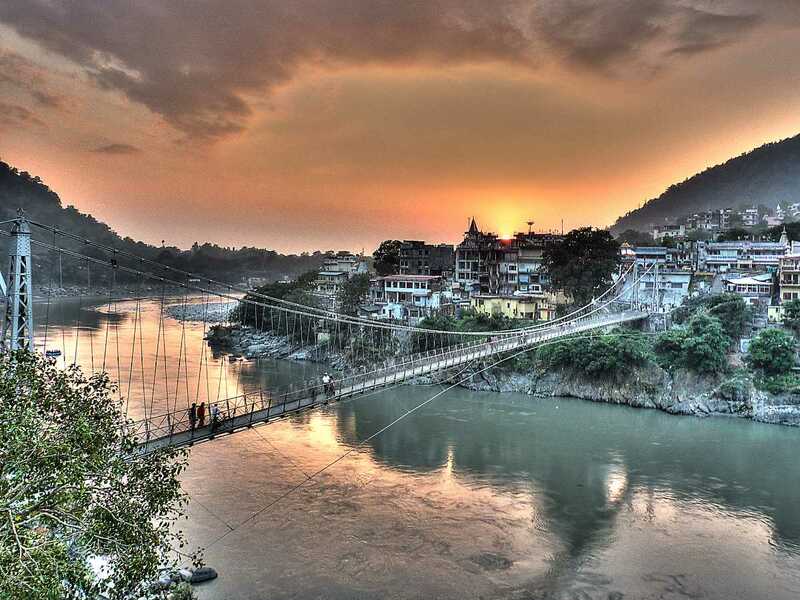 Ram Jhula is an iron suspension bridge across the river Ganges, located 3 kilometres (1.9 mi) north-east from the town Rishikesh in the Indian state of Uttarakhand. The bridge connects the Sivananda Nagar area of Muni Ki Reti in Tehri Garhwal district to Swargashram in Pauri Garhwal district crossing the river from west to east. Built in the year 1986, the bridge is one of the iconic landmarks of Rishikesh. It’s 750 feet in length. Triveni Ghat is a ghat situated in Rishikesh, Uttarakhand. It is the biggest and most famous ghat in Rishikesh at the banks of Ganges. Located at the confluence of three holy rivers- Ganga, Yamuna and Saraswati, Triveni Ghat remains overcrowded with devotee to take ritual baths to get cleansed from their sins. It is believed that the ghat was visited by Lord Krishna when he got hurt by the arrow of Jara – a hunter. Lakshman Jhula is an iron suspension bridge across the river Ganges, located 5 kilometres (3.1 mi) north-east of the city of Rishikesh in the Indian state of Uttarakhand. 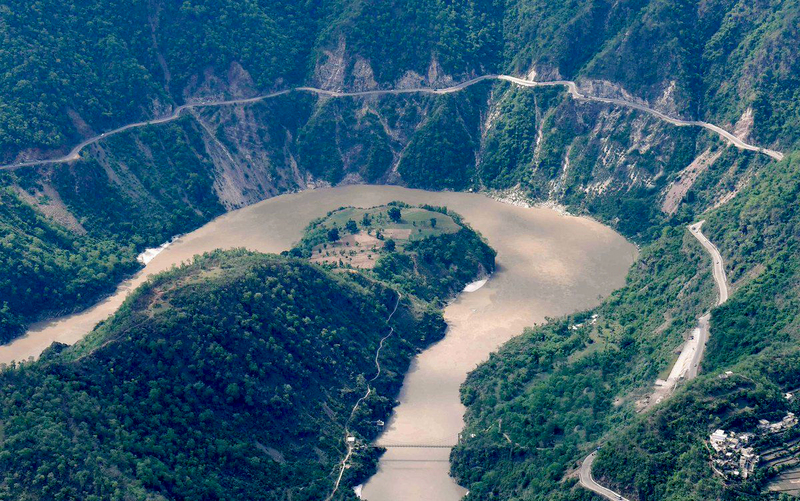 The bridge connects the two villages of Tapovan in Tehri Garhwal district, on the west bank of the river, to Jonk in Pauri Garhwal district, on the east bank. Lakshman Jhula is a pedestrian footbridge that is also used by motorbikes. 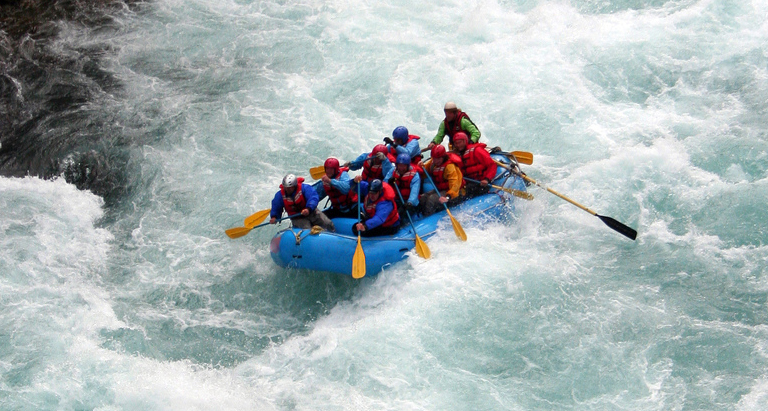 Despite its location on the outskirts of the city, it is one of the iconic landmarks of Rishikesh. It is said that Lakshmana crossed the Ganges on jute ropes between the place where the bridge is built. Lakshman Jhula was completed in 1929. It replaces the old bridge of 284 feet span which was washed away by great floods of October, 1924. Parmarth Niketan aarti is organized and performed by ashram residents, particularly the children who are studying the Vedas there. 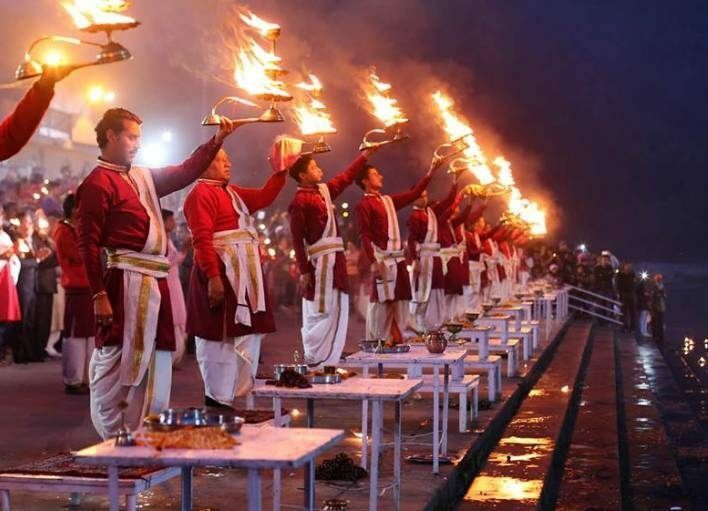 The ceremony commences with the singing of bhajans, prayers, and a purifying and sacred ritual that takes place around a fire, with the offerings made to Agni, the fire god. The lamps are lit and the aarti takes place as the final part of the ceremony. The children sing along with the spiritual head of the ashram, in sweet, haunting voices. A huge statue of Lord Shiva overlooks the proceedings. Neelkanth Mahadev Temple is a Hindu temple dedicated to Nilkanth, an aspect of Shiva. 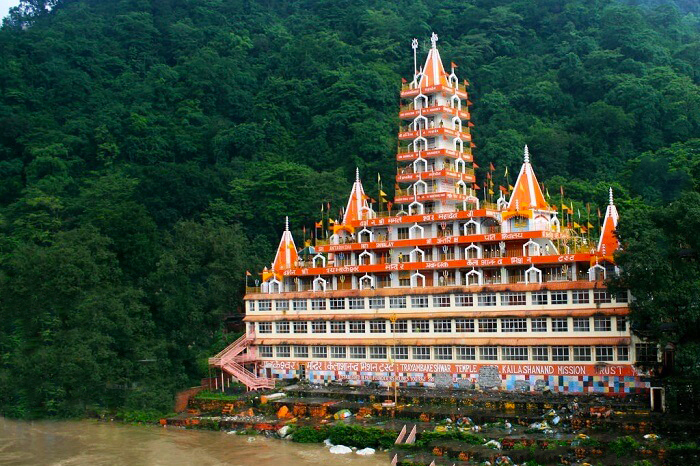 The temple is situated at a height of 1330 meters and is located about 32 km from Rishikesh in the Pauri Garhwal district of Uttarakhand, India. According to Hindu mythology, the place where the Neelkanth Mahadev Temple currently stands is the sacred location where Lord Shiva consumed the poison that originated from the sea when Gods and Demons churned the ocean in order to obtain Amrit. Neer Gaddu at a distance of 9 km from Rishikesh Railway Station and 5 km from Lakshman Jhula, Neer Gaddu or Neer Garh Waterfall is a natural water fall situated on Rishikesh - Badrinath Highway in Uttarakhand. 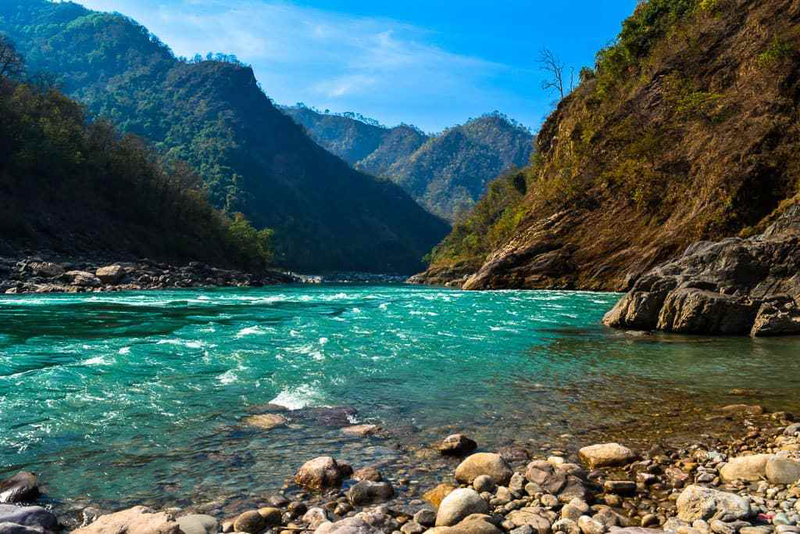 This is one of the popular small trek destination to visit in Rishikesh. Neer Gaddu Waterfall is accessible by trek only. The trek route to the Neer Garh waterfall starts 3 km away from Lakshman Jhula on the Badrinath Highway. Beatles ashram is 700 meters far from Parmarth Niketan Ashram and 1 kms far from Ram Jhula. 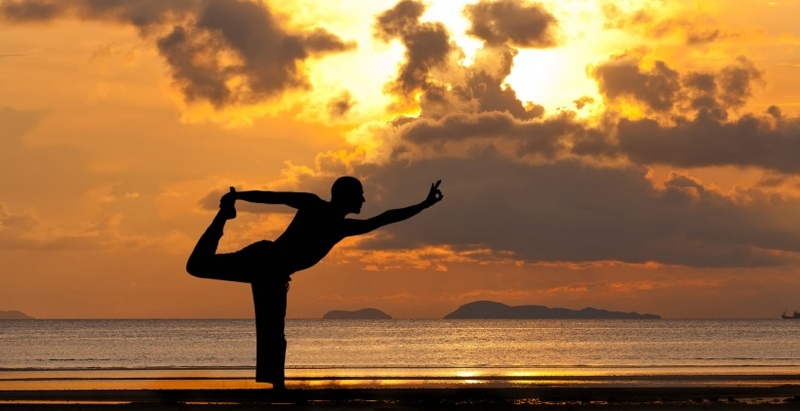 The Ashram is around 04 kms far from Rishikesh Railway Station. And 3 kms far from Lakshman Jhula. It is believed that when Beatles visited Rishikesh in 1968 they stayed in this Ashram with Mahrishi Mahesh Yogi to study meditation. It is since then that this ashram was known as Beatles Ashram. 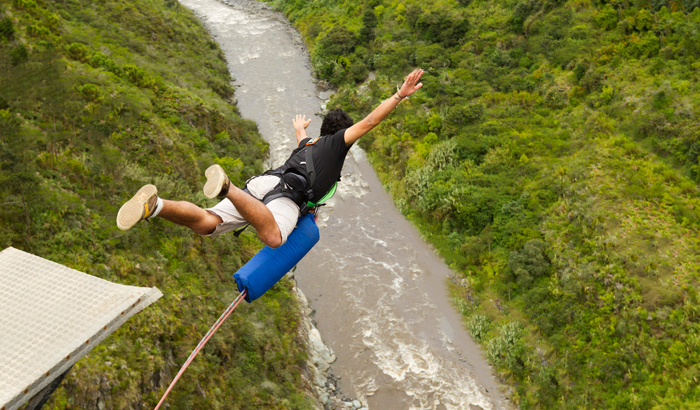 Best Activities Trekking, Rafting, Kayaking, Bungee Jumping, Camping, Flying Fox, Giant Swing.